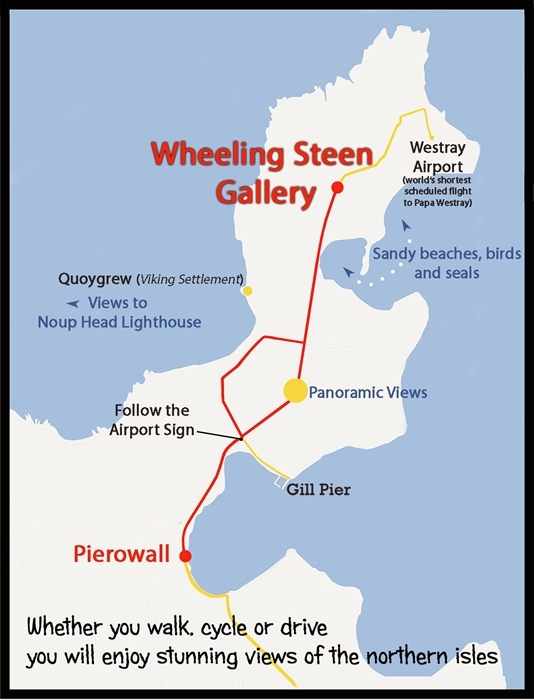 The Wheeling Steen Gallery is at the north end of Westray. 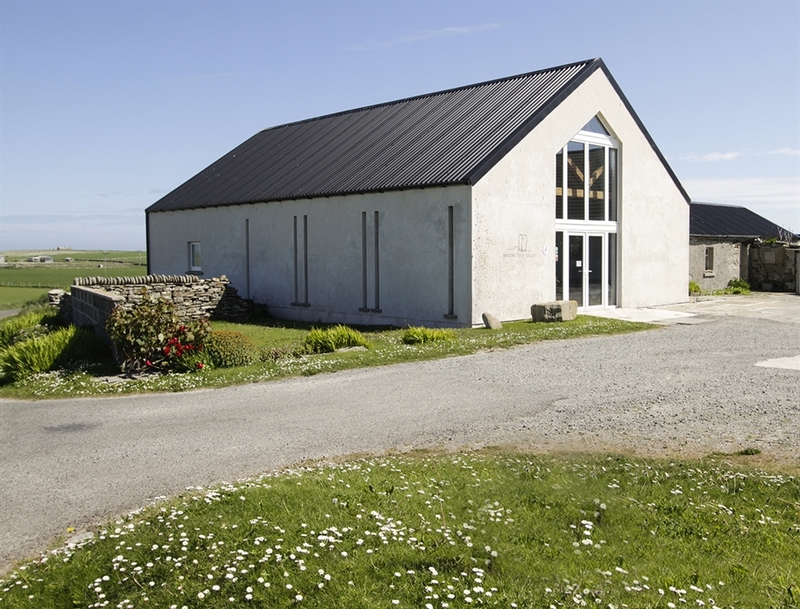 Edwin and Elaine Rendall with their daughter Rosemary are all involved in the day to day running of their family business. Edwin and Rosemary are responsible for the wide variety of products available. 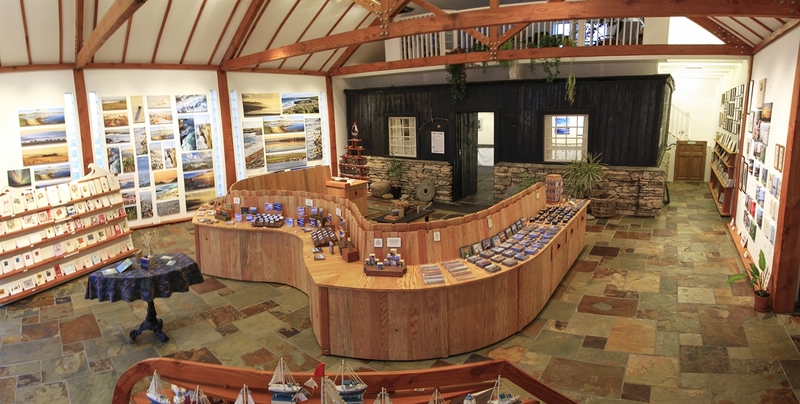 Including - photography, original art, prints, handmade cards, creatively designed gifts and souvenirs - most of which are designed and produced on the premises using state-of-the-art equipment. 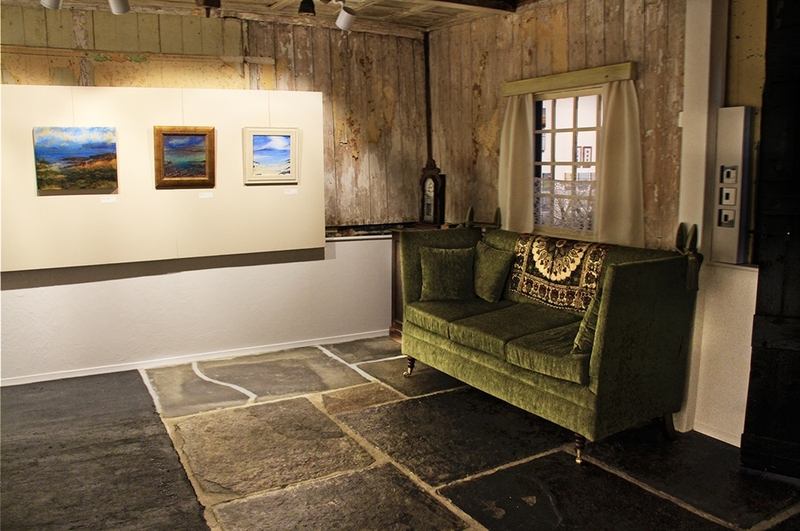 A feature within the gallery is the deck cabin from a 19th century shipwreck which is Edwin’s studio and display area for his original paintings. Cold drinks, snacks and sweets are available. 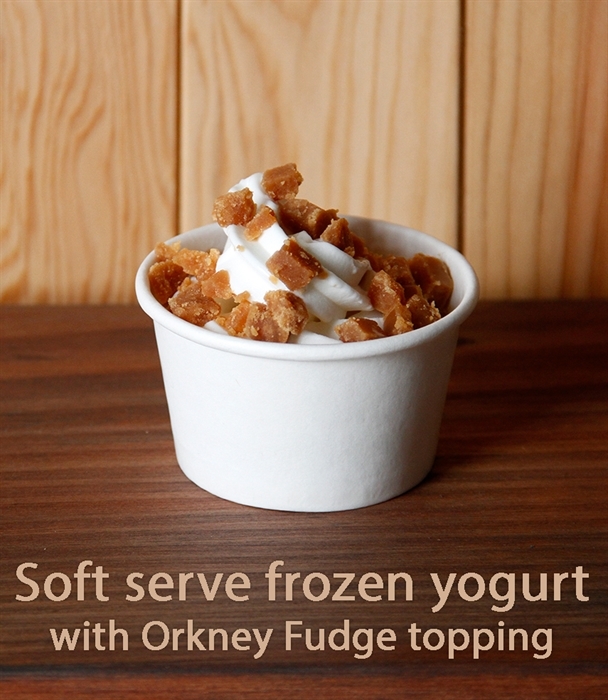 We also have delicious soft serve frozen yogurt.